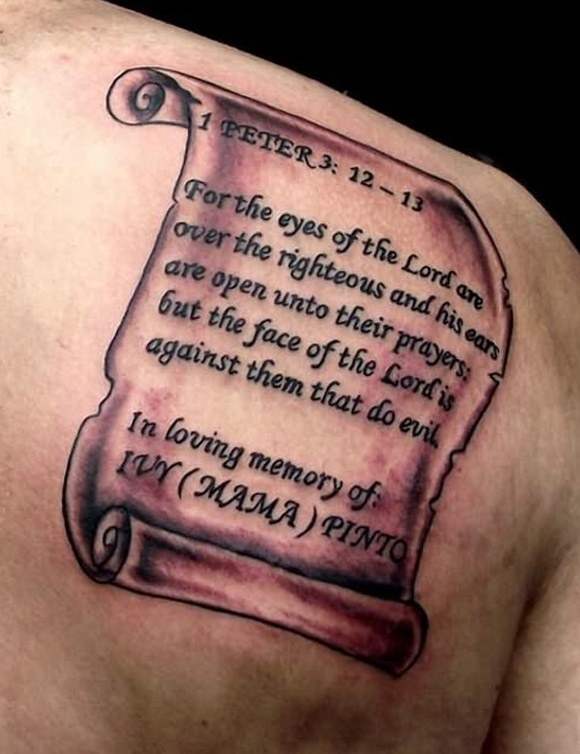 If you are getting a tattoo and going through so much pain, there should be a meaning attached to it to avoid the feeling of regret later on. 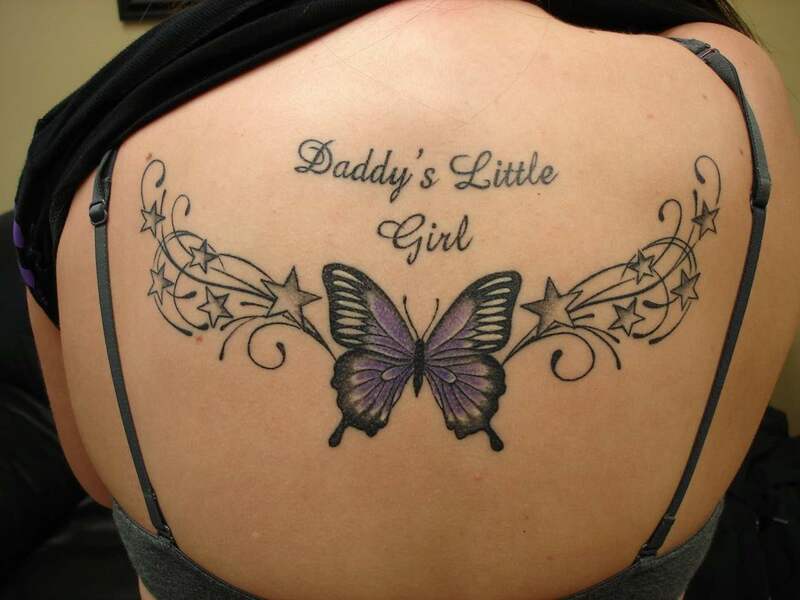 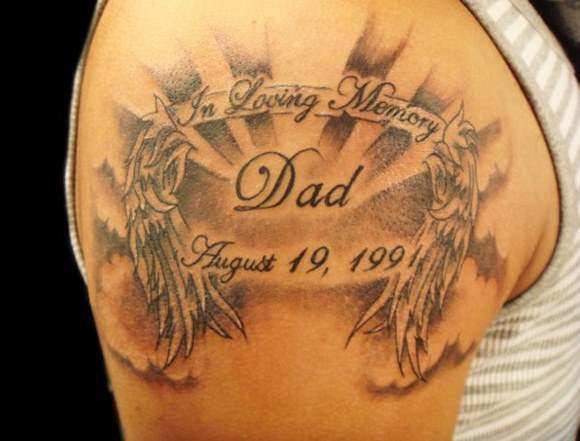 Memorial tattoos have such a meaningful and deep impact that many people like to have them on their body. 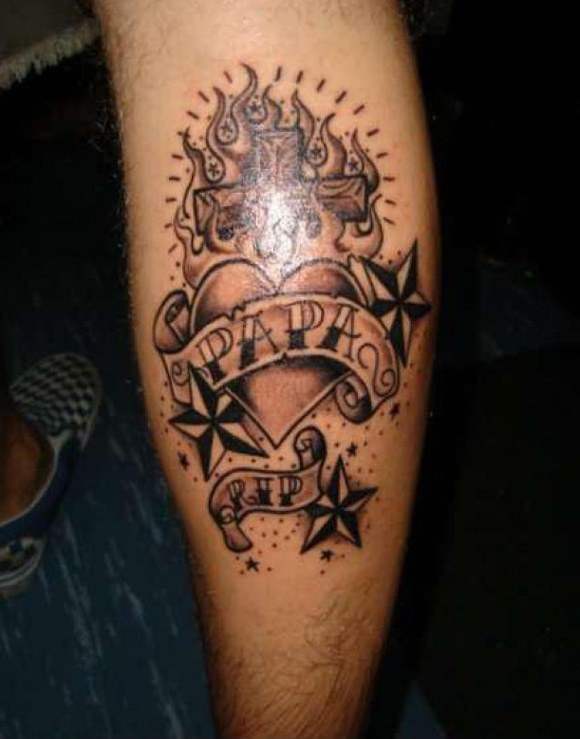 When you hesitate about the tattoos which attach meaning to a specific ethnic or social group, you will feel glad to get the one reminding of your loved ones. 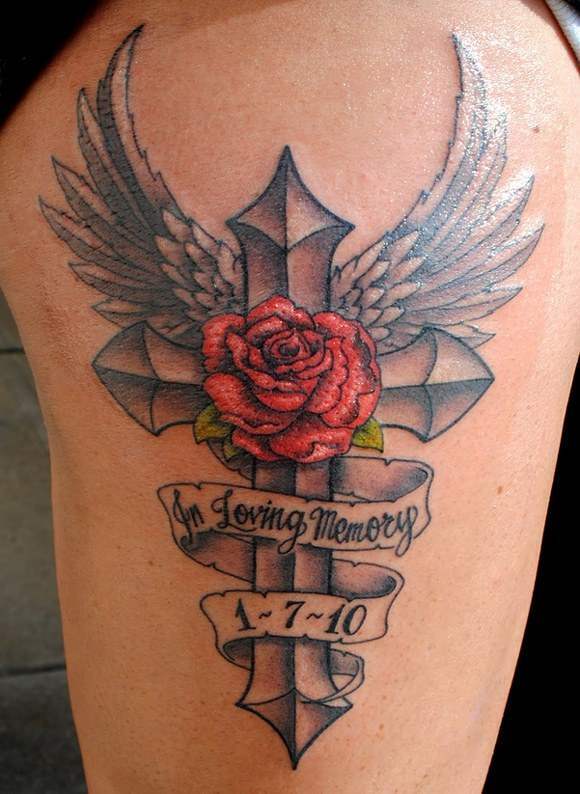 These are normally made to honor the loved ones in your life who have passed away. 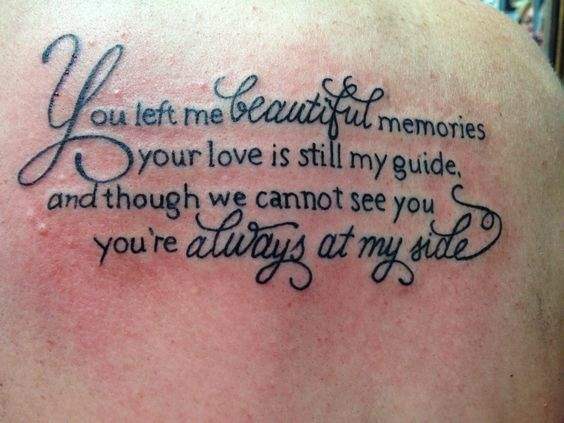 Even if you have parted ways with someone and wanted to remember that person this is the best thing to have in that scenario. 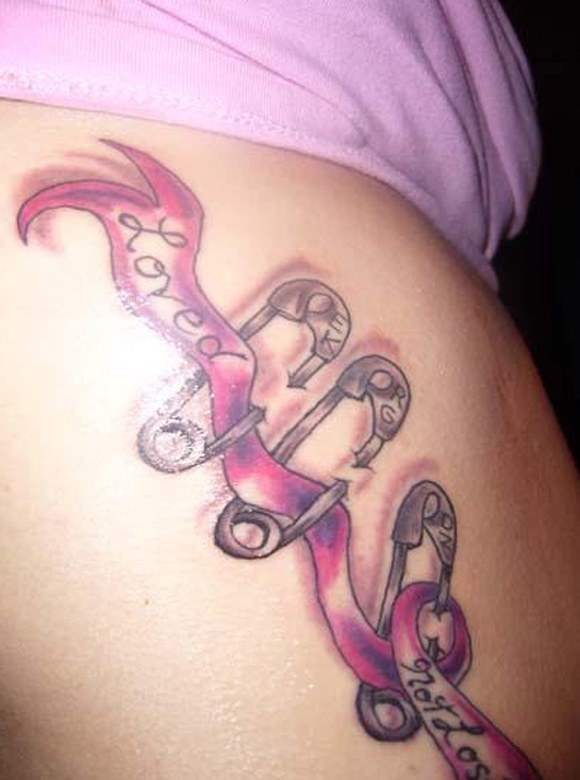 It is not necessary to get any kind of shape or design on your body in the form of a tattoo. 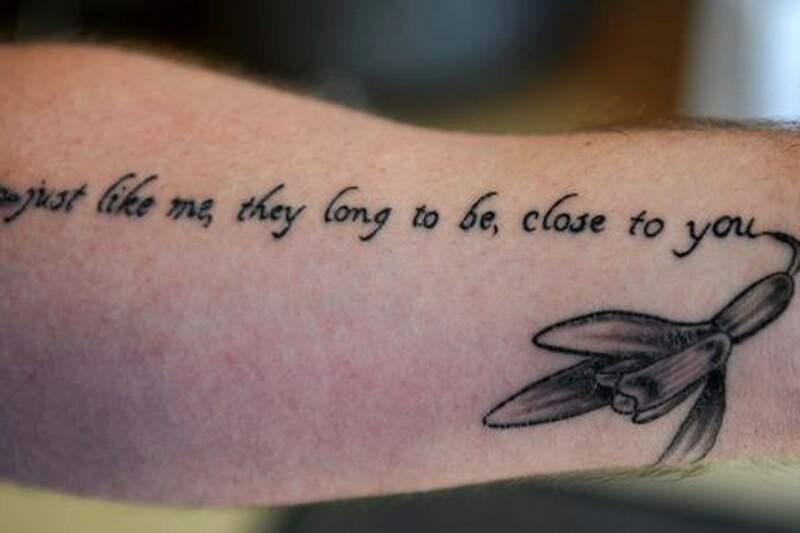 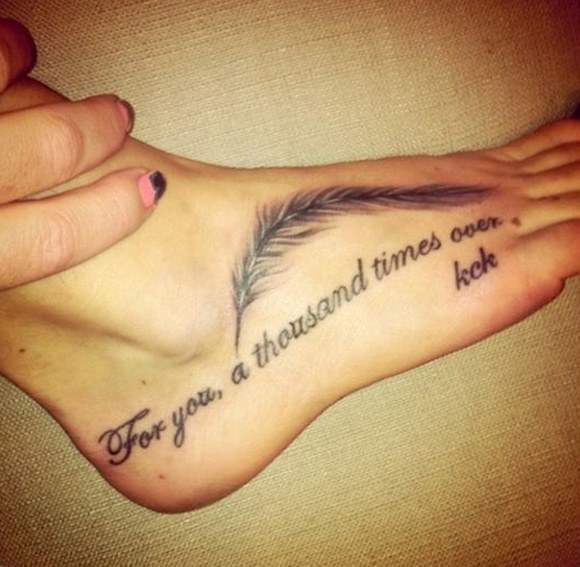 You can get the 3d tattoo in the form of text also. 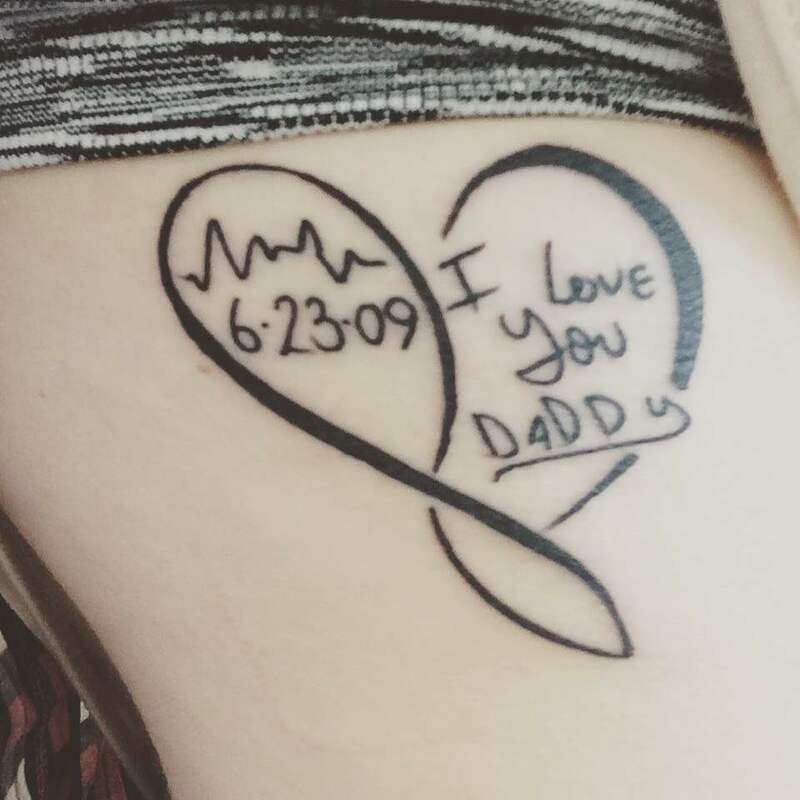 When a particular part of the text reminds you of someone you love, that can be printed in the form of memorial script on your body. 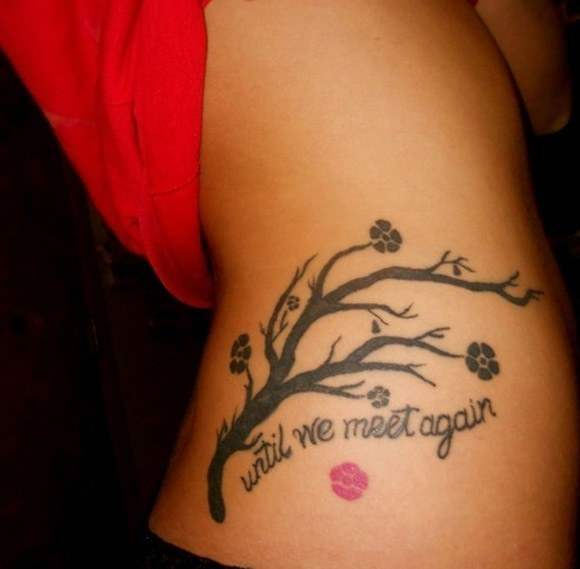 This will help you a lot in calming down the pain you feel after that person has left. 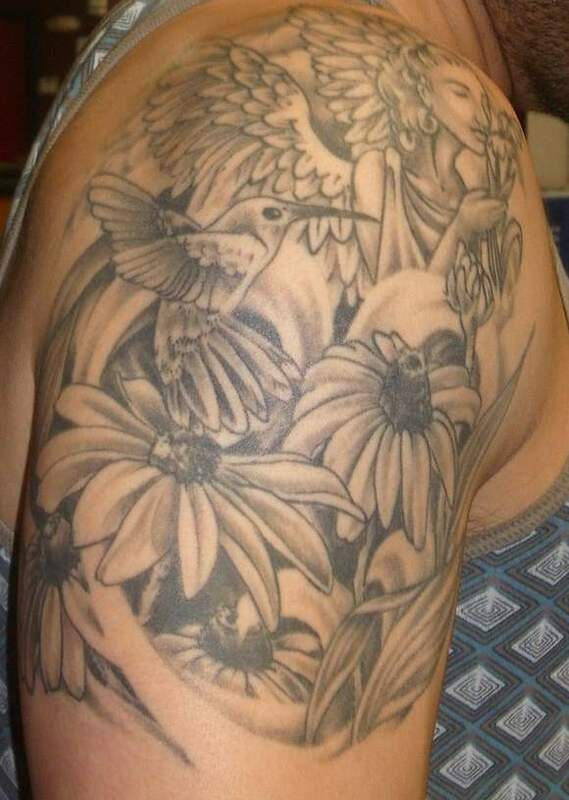 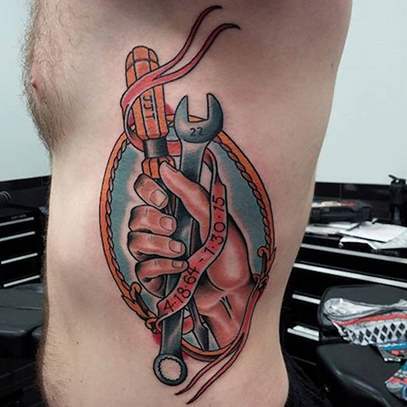 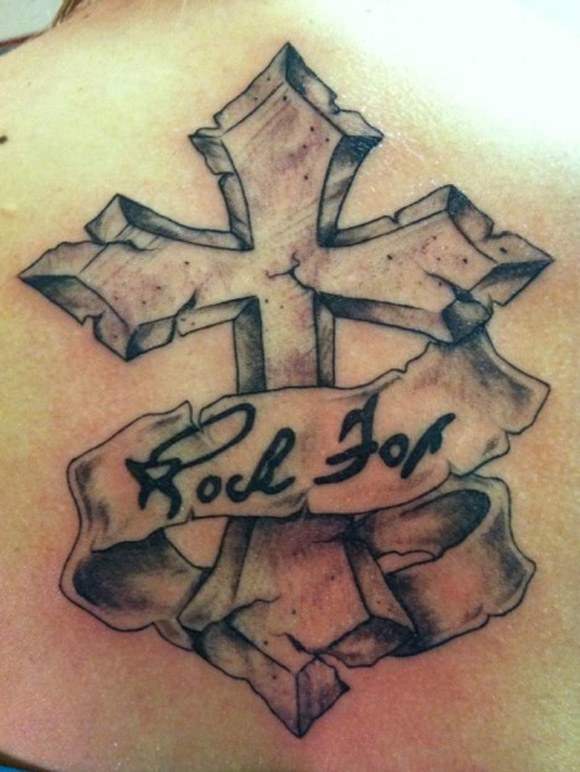 You can get the ideas from the existing design of tattoos and then choose one of the best among them. 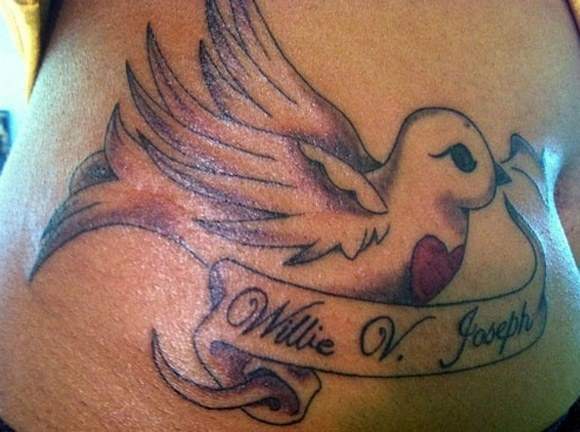 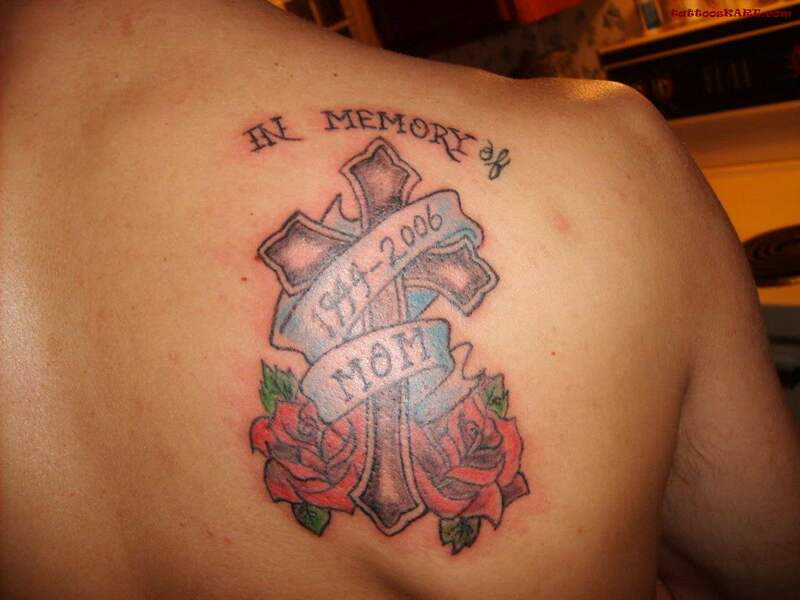 This is a widely used form of a memorial tattoo. 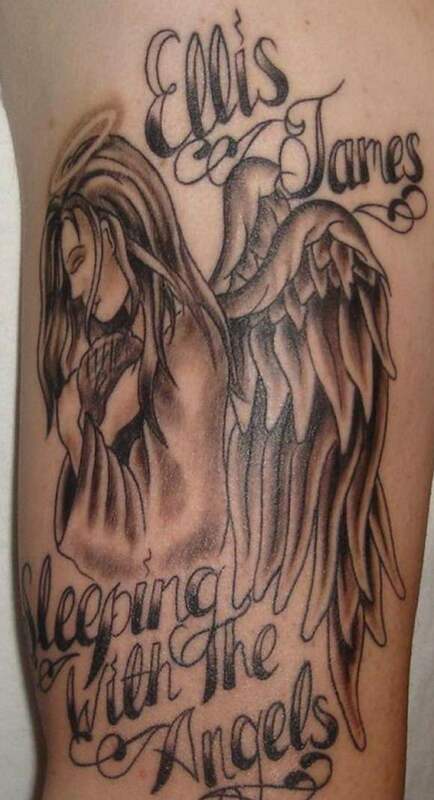 In this tattoo, an angel is printed which is holding a banner in his hand. 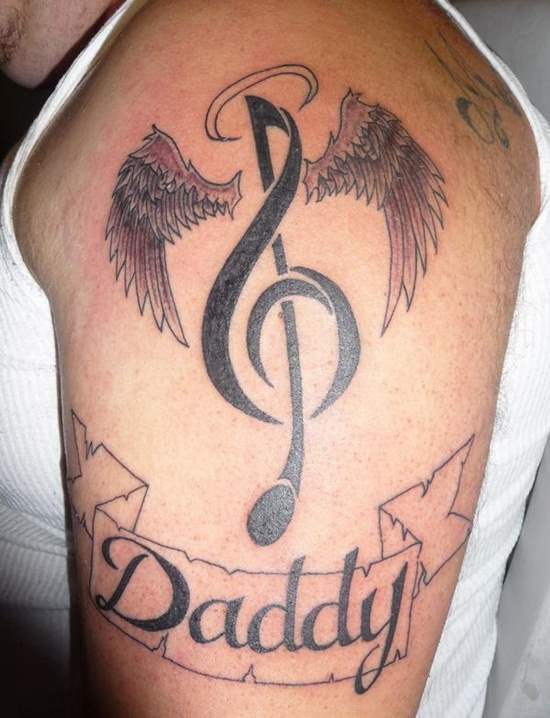 That banner contains the details about the person you love. 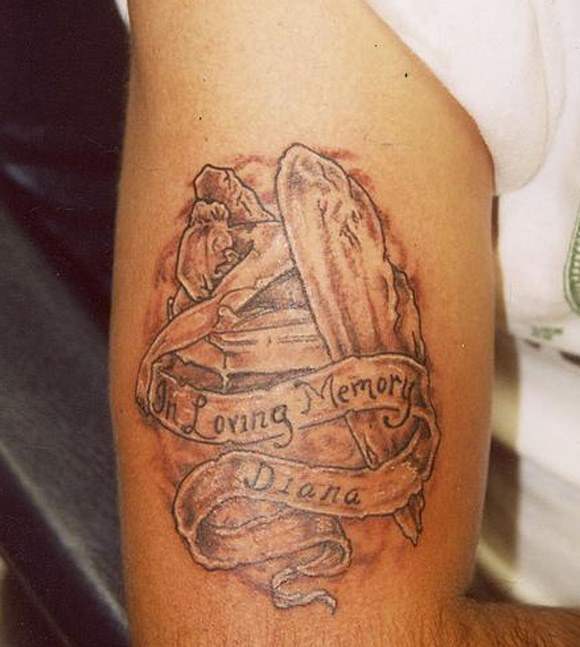 The memories of that individual remain alive in your life through the representation of this tattoo. 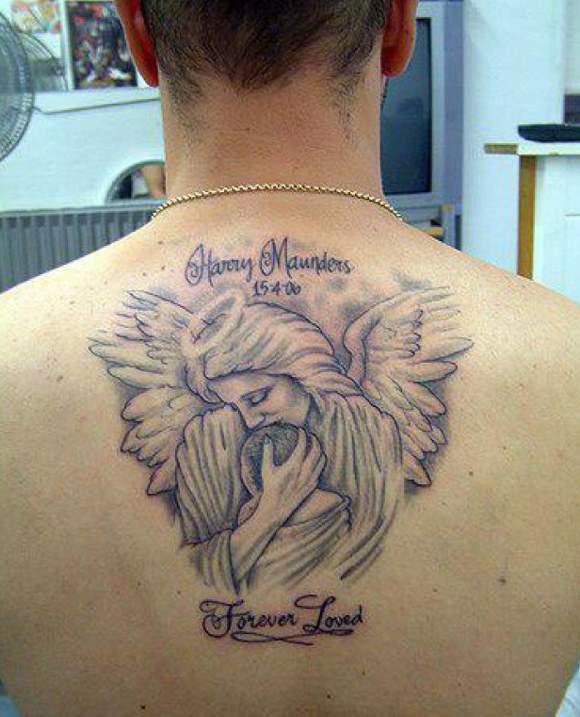 The angel shows a holy and sacred relevance, especially for the departed souls. 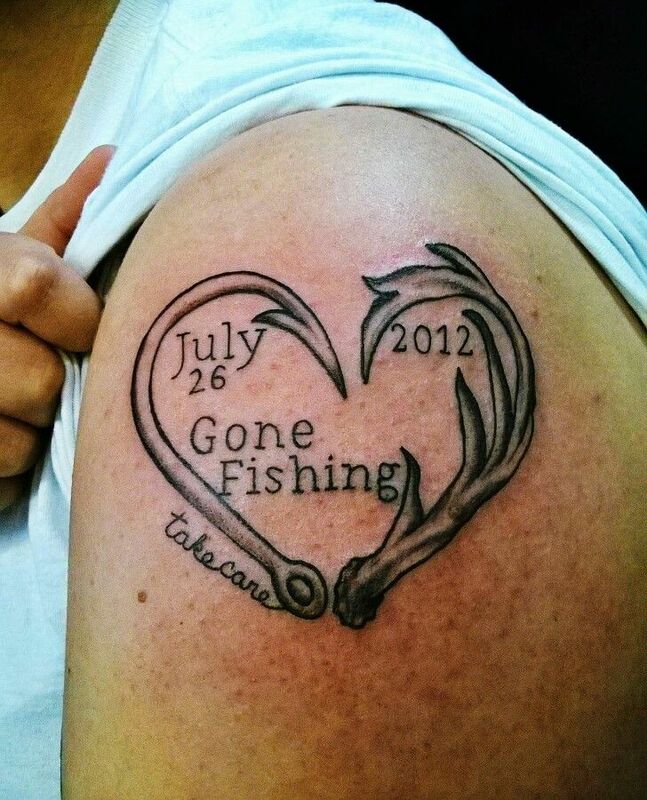 You can also get the image of the loved one you have lost or who is away from you. 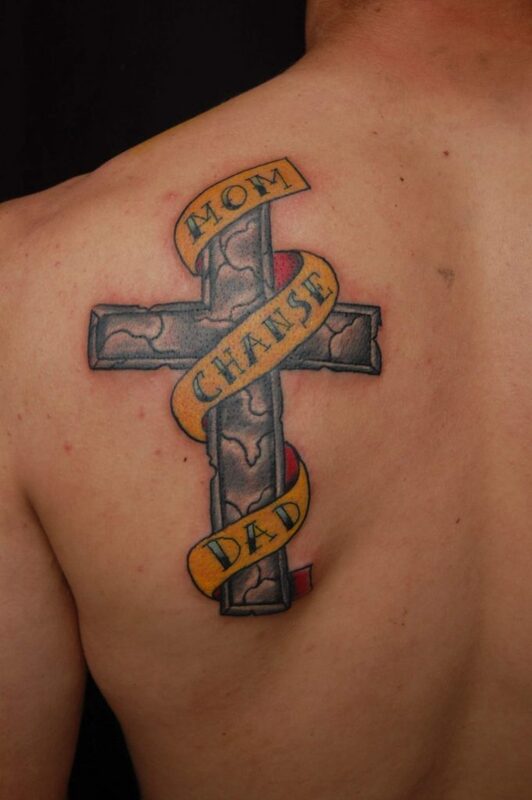 Just keep in mind that for this purpose you have to choose the best artist because making a picture in the form of a tattoo is not an easy task to do. 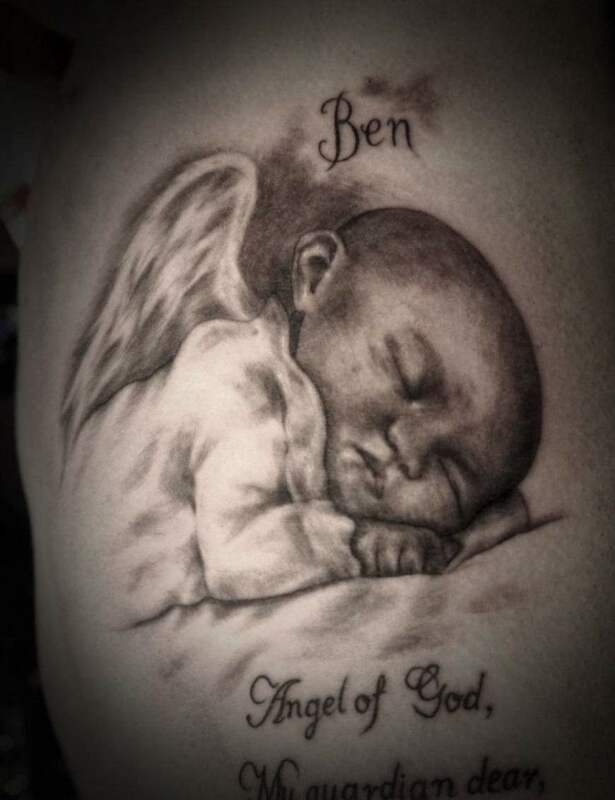 You can have anything printed around that picture, such as a camera or the wings of an angel. 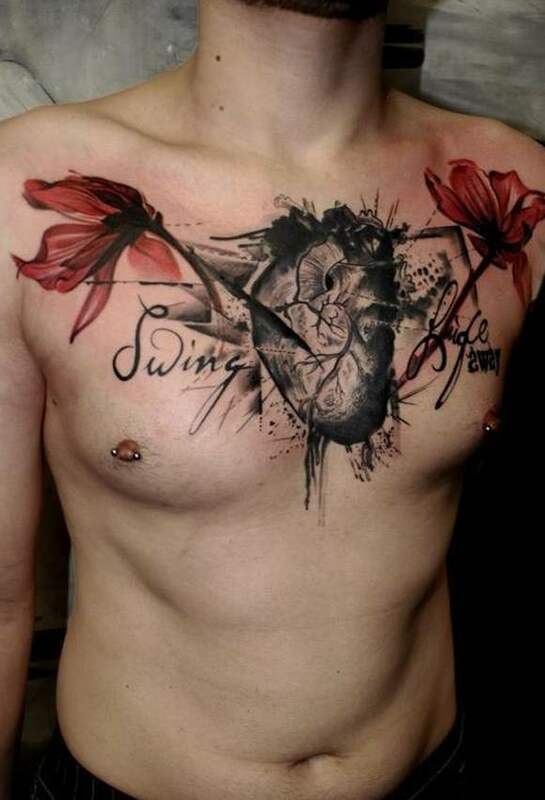 This looks really appealing, and you can see the image of the person at any time you want. 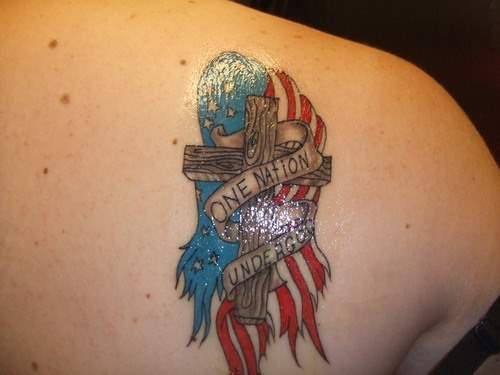 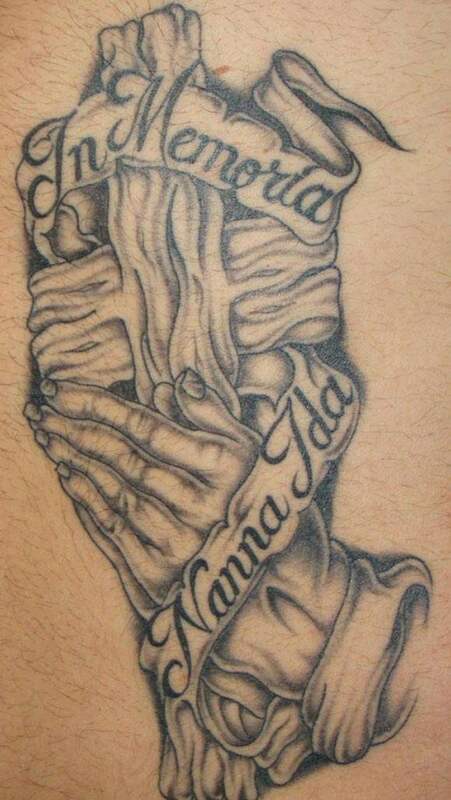 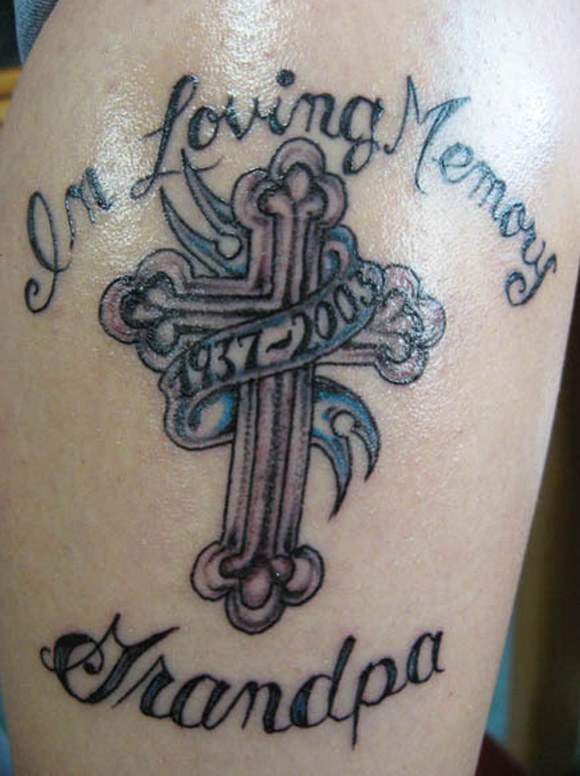 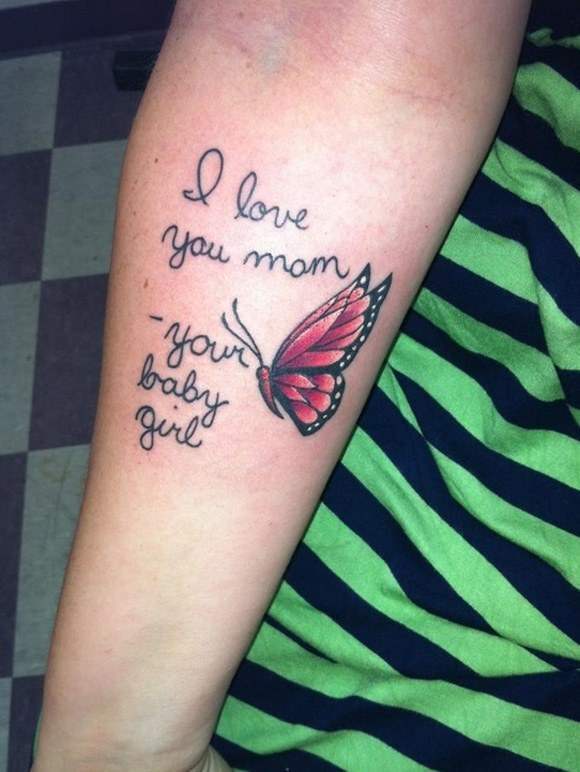 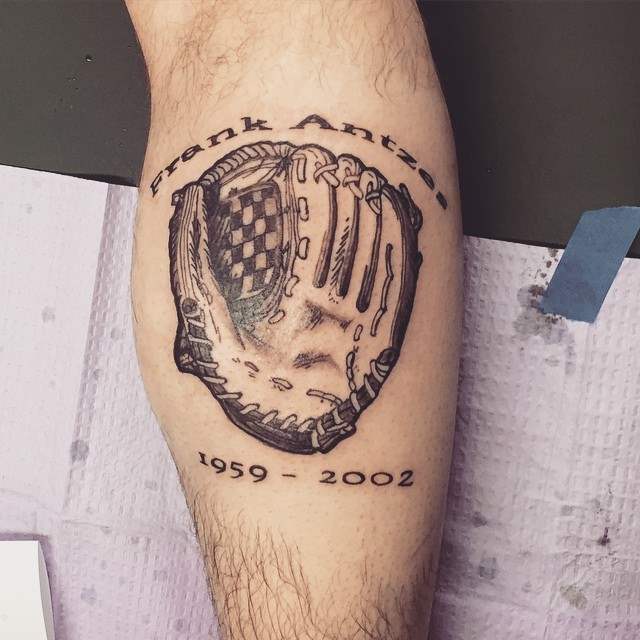 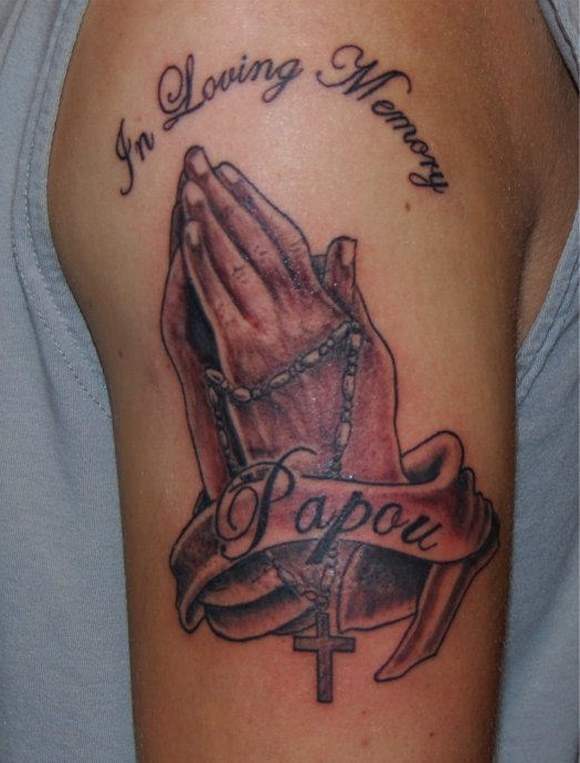 It is a common style of memorial tattoos. 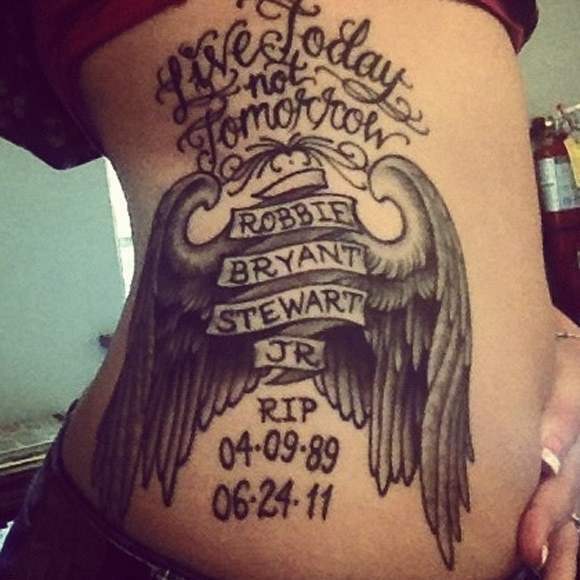 You can also get the words R.I.P printed with the name of the person. 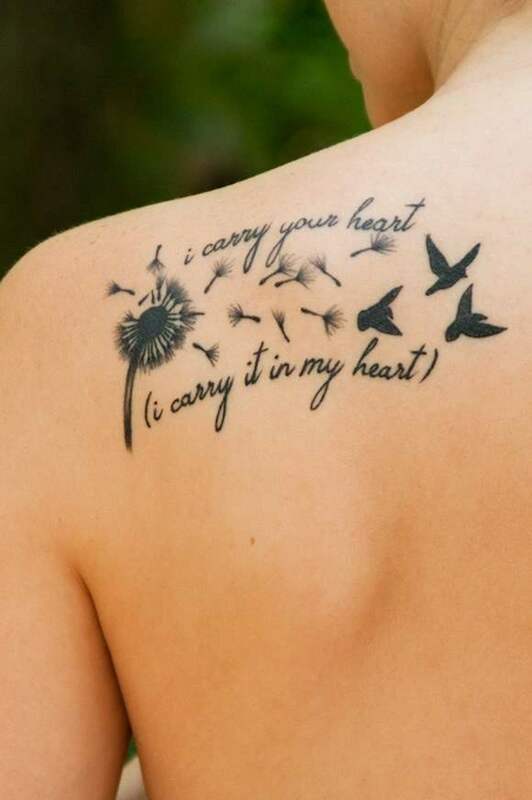 The stylish heart is printed, and inside the heart, the name of your loved one is carved. 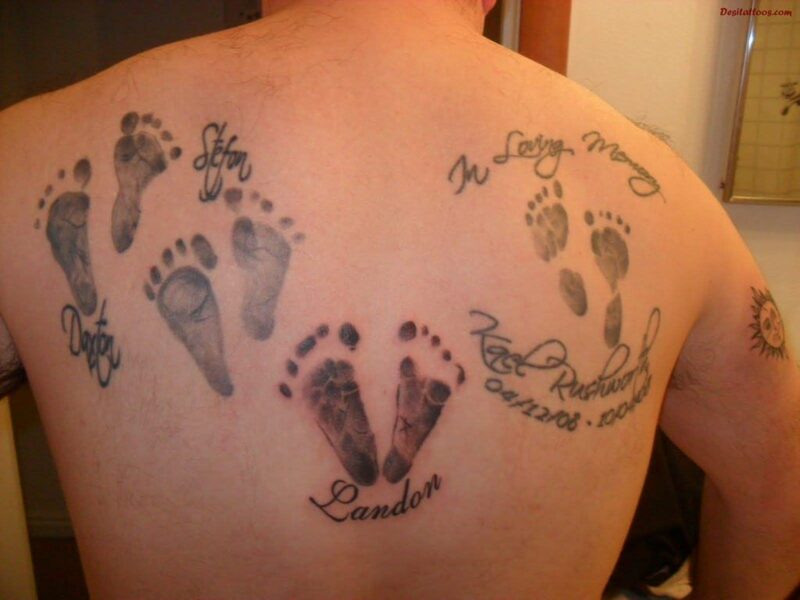 This is an amazing way of honoring the important people you have lost. 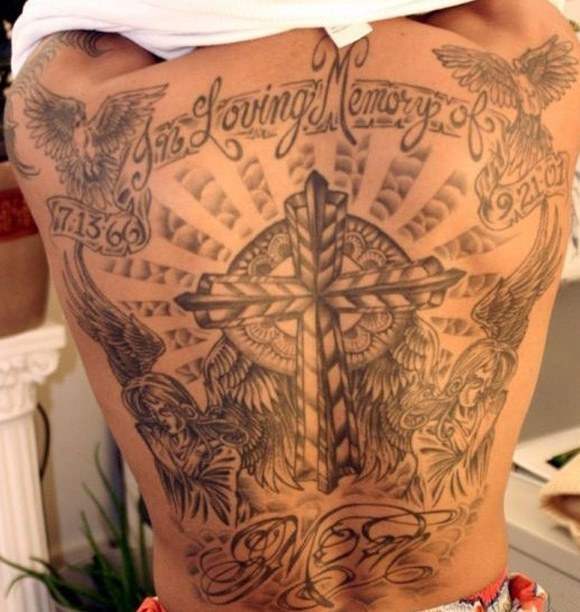 The portrait of people remains there with you always to be remembered which gives you strength and happiness in the times of weakness. 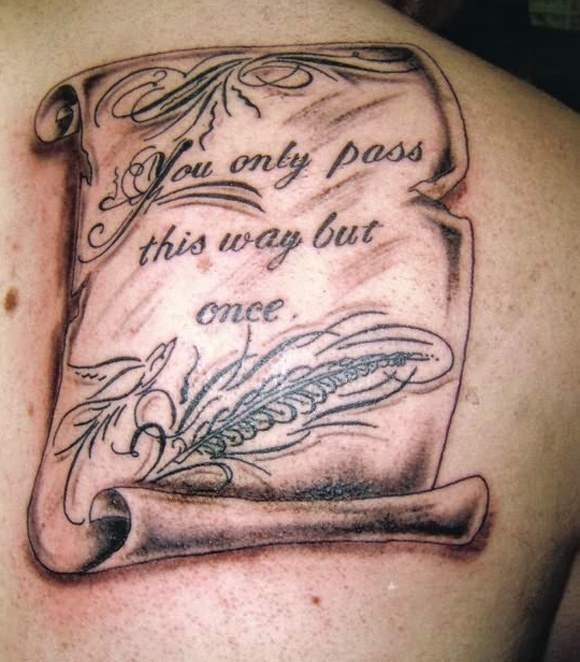 If you don’t a plan to have permanent tattoos on your body and still want to look fashionable and stylish. 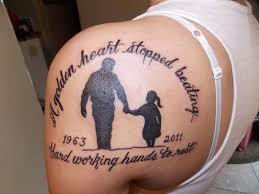 Then we recommend you to go for Temporary tattoos (Mehndi Designs). 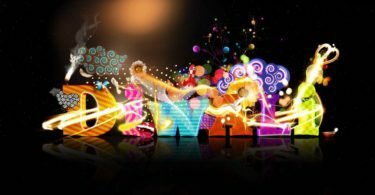 These 100+ Beautiful Arabic Mehndi Designs and 75 Latest Mehndi Designs You Would Love to choose will surely help. 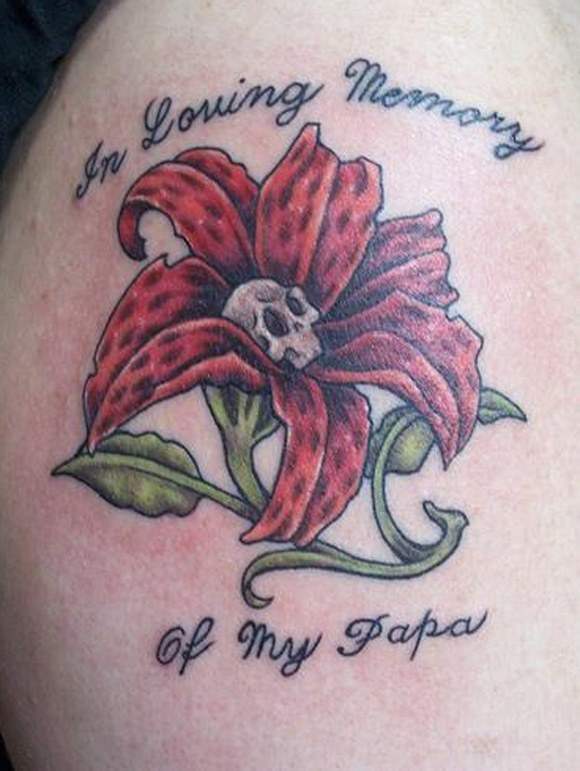 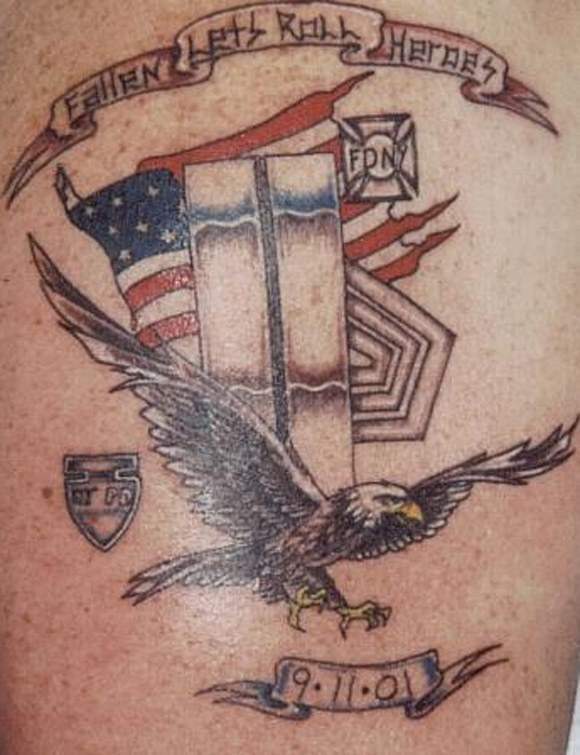 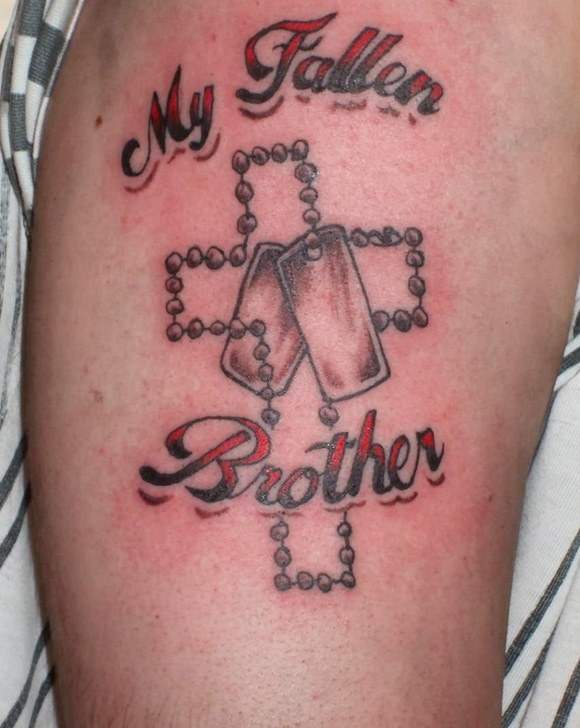 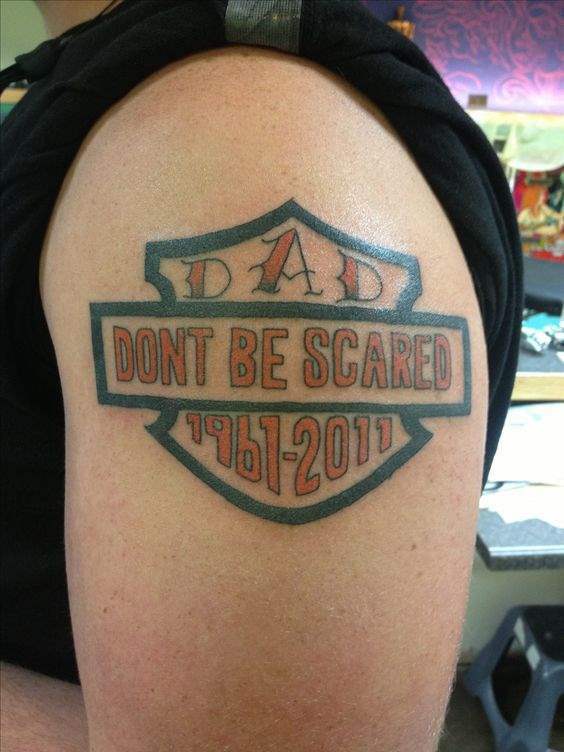 Along with these, there are multiple other forms of Memorial tattoos. 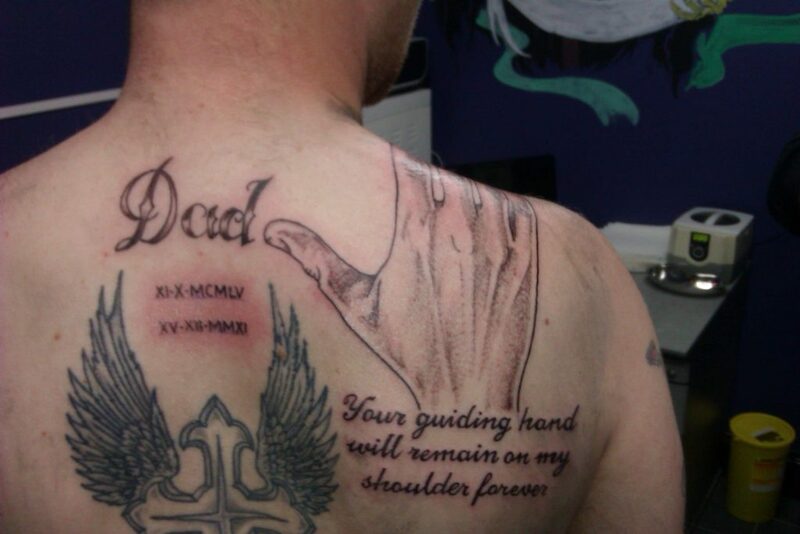 The main reason behind these tattoos is to give you a feel that you still honour the lost ones in your life. 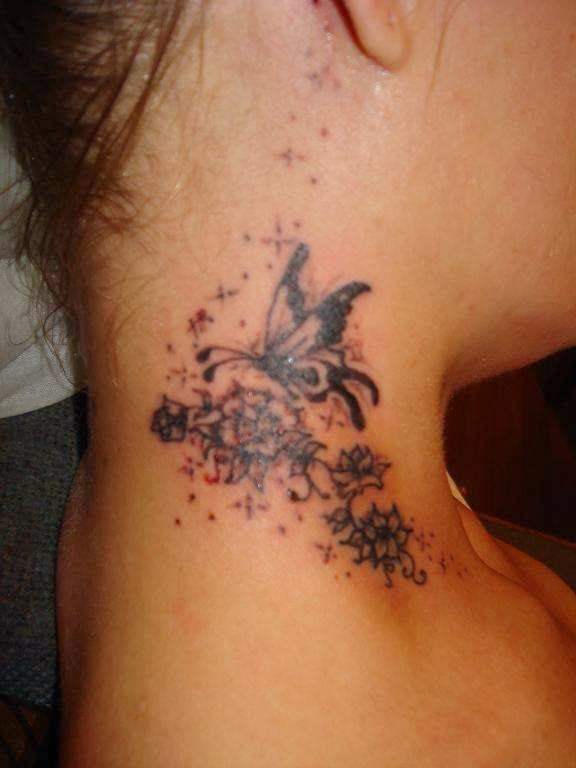 You can also create many ideal designs of your own by showing your creativity and then get it tattooed. 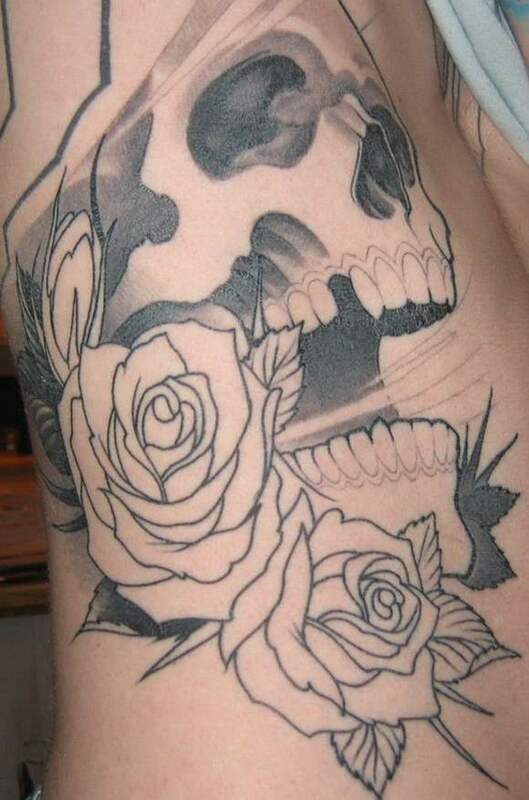 Please do share this article with your friends who love tattoos.